smart organizations and their people. 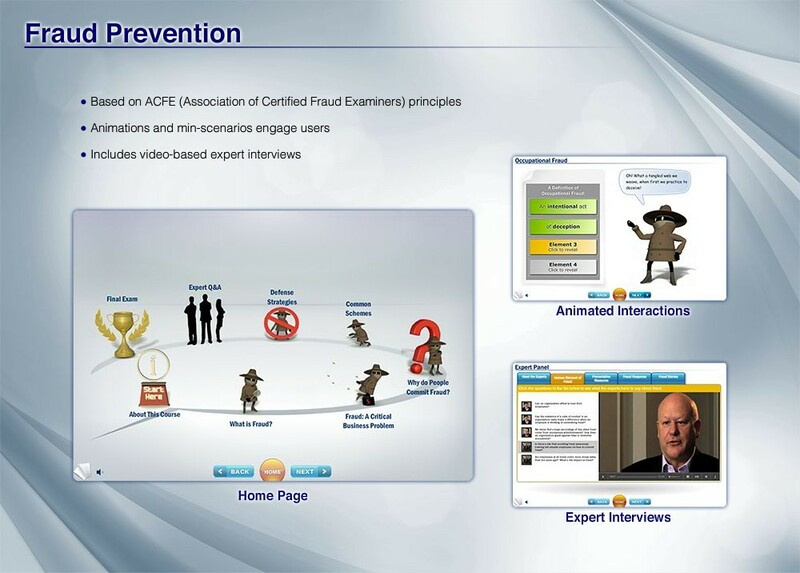 We have developed interactive learning products since 2000 to teach professional skills to clients in a wide range of industries and subject areas. Here are just a few examples of our work. Technology consultants in a global consulting firm needed to be able to communicate more clearly with clients. We developed and delivered a blended learning program that targeted their precise communication issues and provided rich feedback. A large consulting firm wanted to prepare consultants to deal confidently with clients in unfamiliar industries. 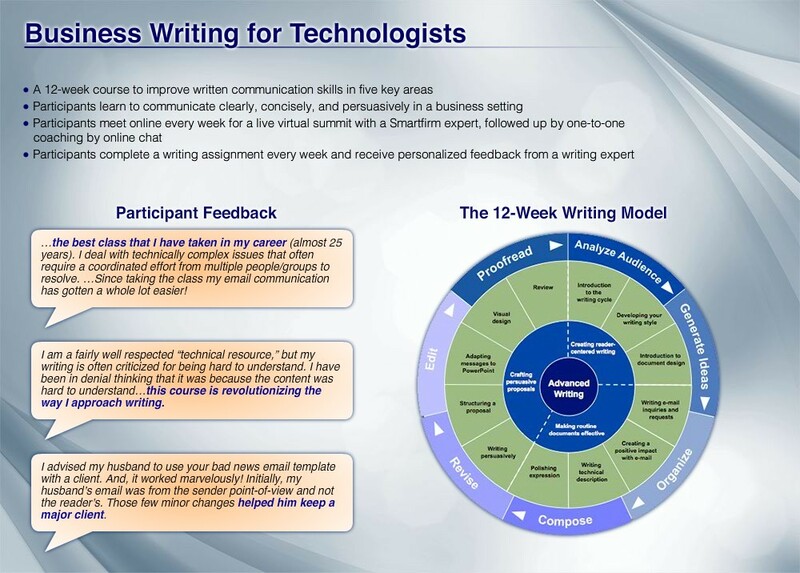 We created more than 50 virtual briefing rooms where learners could quickly get up to speed on topics new to them, test their knowledge, and conduct a trial meeting with a client. Fraud costs the U.S. economy an estimated $2.9 trillion per year. 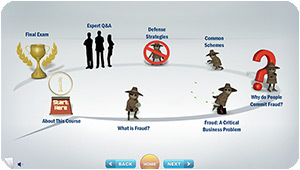 Research shows that education is the most effective deterrent to help reduce fraud. The program we designed and built meets rigorous industry requirements but also provides a lively, compelling learning experience. 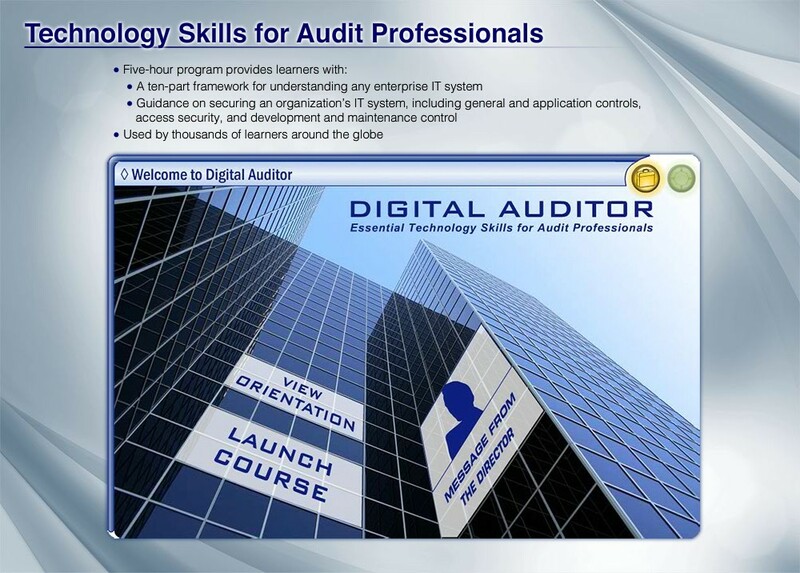 Financial statement auditors need a strong working knowledge of IT control environments, yet many new auditors are not tech-savvy. The proprietary program we built to address this skill gap has been used by thousands of learners around the globe. 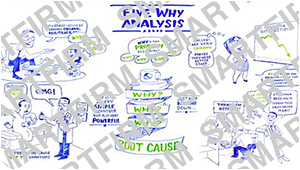 A professional services firm was looking for a fresh way to reinforce the analytical thought processes consultants need when working with clients. 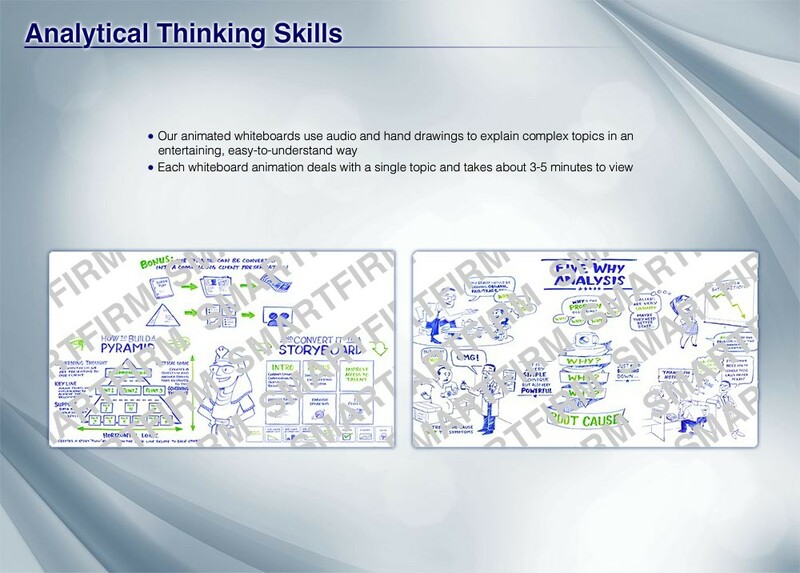 We designed and produced a series of animated whiteboard videos describing key problem-solving methodologies. We design learning experiences that provide people with the knowledge, skills and tools they need to perform at their best. 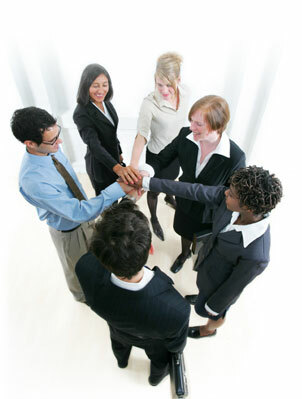 Our development process is collaborative and responsive to client needs. We start our projects by creating a high-level learning design map. The learning design map guides the entire development process and keeps everyone – project team and stakeholders — focused on learning strategy and outcomes. We create functional mock-ups of content and interactions early in the project. This allows our clients to see clearly how the learning experience will work and to provide meaningful input into its design. 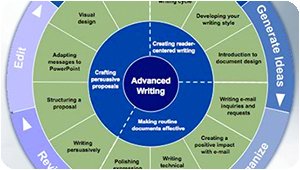 Subject matter experts find it easy to work with us because we speak their language. Our depth of business experience enables us to take the lead in researching and authoring original content, allowing their SMEs and learning professionals to get back to their day jobs. On every project, we challenge ourselves to design interactions that make learning real. Interactivity isn’t an add-on for us; it’s the key to engaging learners and empowering them to build the knowledge and skills they need. Successful projects are built on open, direct and continual communication. That’s the way we work. We are a team of designers, educators, artists and programmers. 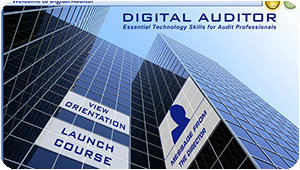 Together we create innovative learning experiences for leading organizations around the globe. Everything worth doing starts with a great idea, but a great idea is just the beginning. So we roll up our sleeves and get to work, quickly making vision a reality. And we’ve been doing it since 2000. We don’t just live in a virtual world. We’ve also delivered live classes in a variety of formats. This experience allows us to analyze a learning challenge from multiple perspectives and design the best solution. We also have deep subject expertise in management (our founder is a CPA and honed his skills in the world’s largest consulting firm) and communication (our VP is a Ph.D and has published a textbook on business communication for Oxford University Press). Our clients tell us we are very collaborative and easy to work with, and they view us as long-term partners in building the skills they need in their organizations. Most of our clients have come back to us for multiple projects. Do you have a learning challenge for us? Just want to explore possibilities? We'd love to hear from you. Email or call us to start the conversation. © 2019 All Rights Reserved, Smartfirm Inc.